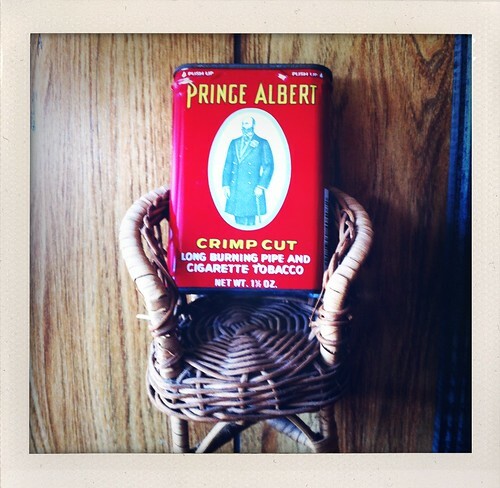 Do you have Prince Albert in a can in a chair? Okay, I have no idea how to explain this "found" parental item. Just enjoy it.